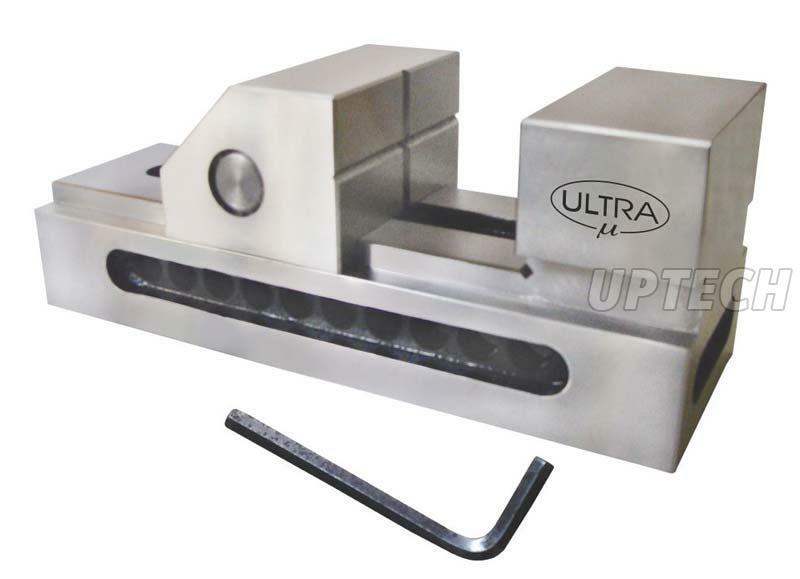 In the quest of becoming the celebrated Grinding Vice Suppliers in India, Uptech Engineering is leading with brownie points. The company is the name to reckon with for high quality Grinding Vices. Only a few other Industrial Grinding Vice Manufacturers and Suppliers in India can match the level of expertise and excellence that we bring in designing our products. 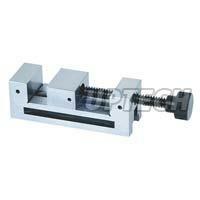 The Vice, which we offer, is known for its superb efficiency and longer working life. 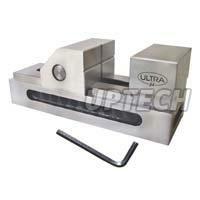 The vice for grinding can be availed from us in different types to cater the varying requirements of the clients. 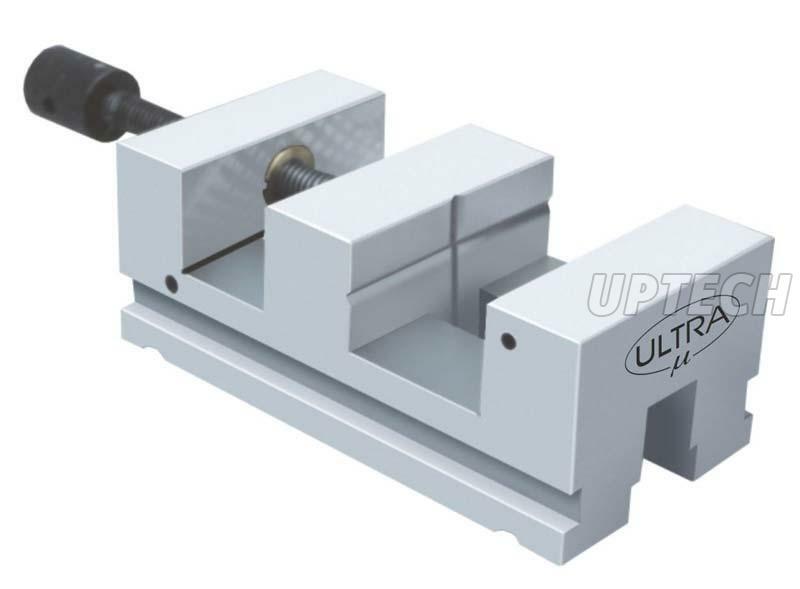 There are generally two types of Grinding Vices, one is operated with alenkey & other is a screw type. 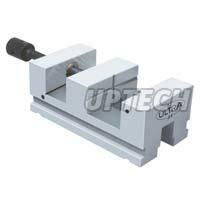 They are used in tool manufacturing, and on milling, grinding, and jig boring machines. To get in touch with the reliable grinding vice manufacturers in India, reach us.